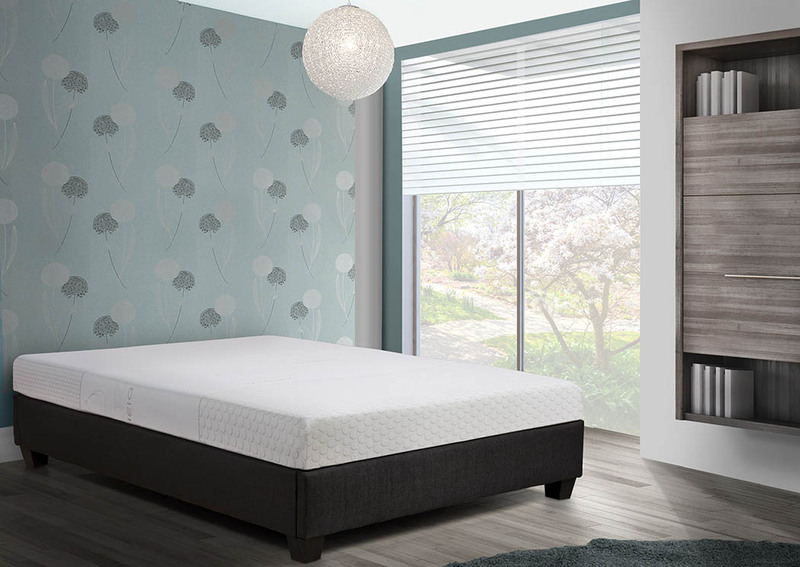 Bambino 6" mattress features high density gel memory foam layer for exceptional support, faster recovery and cooler sleeping surface for a great night's sleep. Mattress cover features permanent antimicrobial treatment. Made in Italy.